Relationships are brutal, honest, naked, and charged—few more so than those between women who are brave enough to trust each other beyond small talk and social niceties. 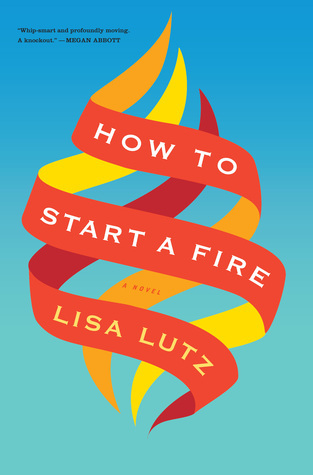 Lisa Lutz (author of The Spellman series) in her latest novel HOW TO START A FIRE, creates a complex and page-turning saga of three women—imperfect and completely human—as they grow from college to almost-middle-age. 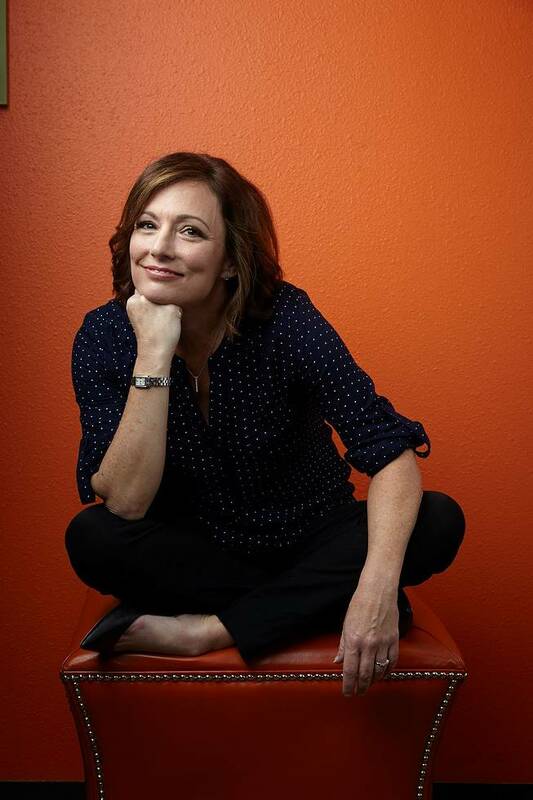 What makes this book so readable and intriguing is the compassion and integrity she maintains for her three main characters, who—while quirky—are elevated beyond cookie-cutter stereotypes. Coupled with a rapid-action storyline, Lutz’ razor-sharp insight draws the reader into a world where nothing is black and white, but where everyone has a capacity for forgiveness and redemption. Kind of like friendship itself.